OWON: We have a problem, a real and serious problem. 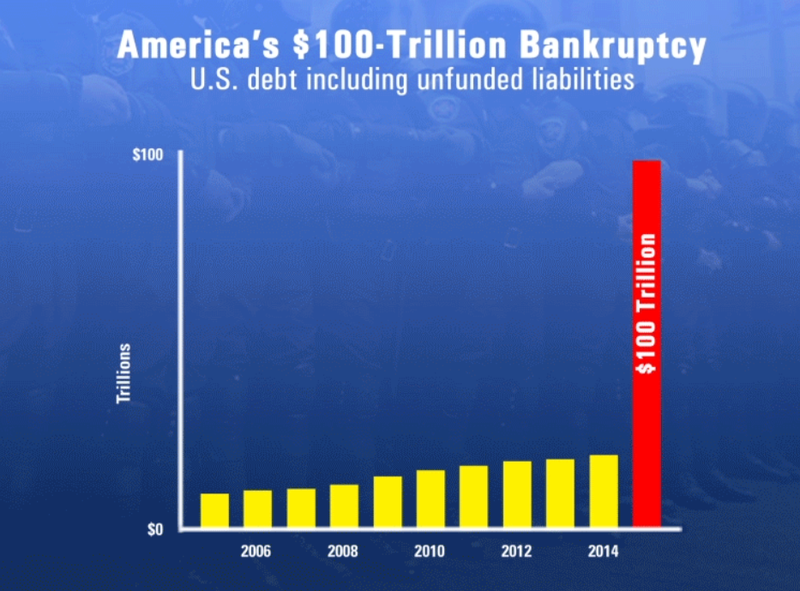 America is Bankrupt. They long since lost the plot, and now have lost the pot. We feel for the intelligent caring Americans who are switched on and who will lose so much. 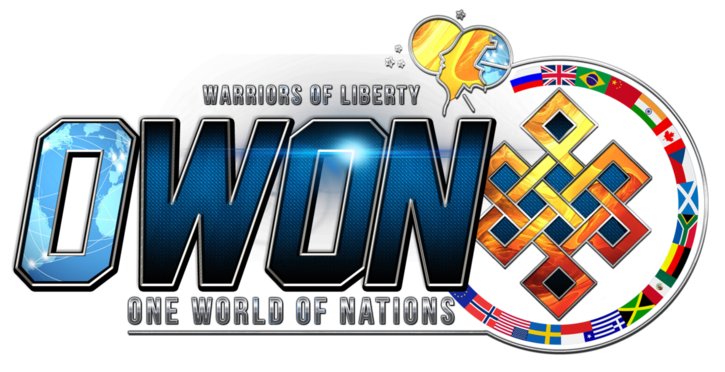 With less than 5% ever having left the US the nations is clueless of world events or cultures. Clueless of world economics. So called US Leaders and Treasury officials are laughed at in Europe as being "Not up to speed" and the plastic surgeon badly stretched wig wearing across the pond Charlies needing minding over here. So, we say again, if the Banks seize your deposits, your Pension is cut or frozen, many defaulting, your Welfare Checks just stop, because there IS NO MONEY LEFT, and OBumma Care becomes get outta there, no Child Support, no free anything, food stores run empty, your Cards no longer work, how will you cope? What unpaid Cops? There will be the armed raging Mob! The game is up? If there are no State Services because the lots folded, how will you cope? 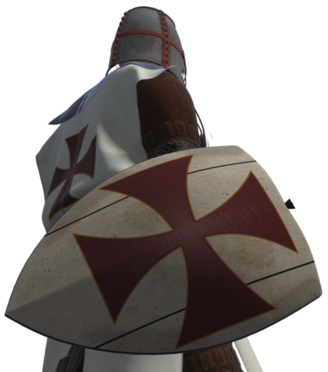 When the mass ignorant masses go looting, when your door is kicked in what then? How ugly do you think it will get? Who will protect your wives and daughters? No cops. No money. Think with millions who have never worked and know only how to take. They will take all you have left. Including life. If the lot goes, with millions of guns in circulation, any Cops will be shot on sight by lawless mobs, where will you all be? Think very, very ugly. Terrifying for most. We saw the panic over 9/11. Clueless apart from Great State Workers who tried. Good Americans at work rose to it. If the lot goes, those good Americans will need to show fast. Because there is no Government, just a bunch of sold out Patsies fronting for the criminal Cabal. As Eisenhower warned was coming. Wars in the Middle East and Asia have bled America dry. The Military is a bottomless Locust pit and the Federal Government just false Agency parasites. Who pays for it all? YOU! I'm declaring an official state of emergency for all Americans. Please don't take my decree lightly. 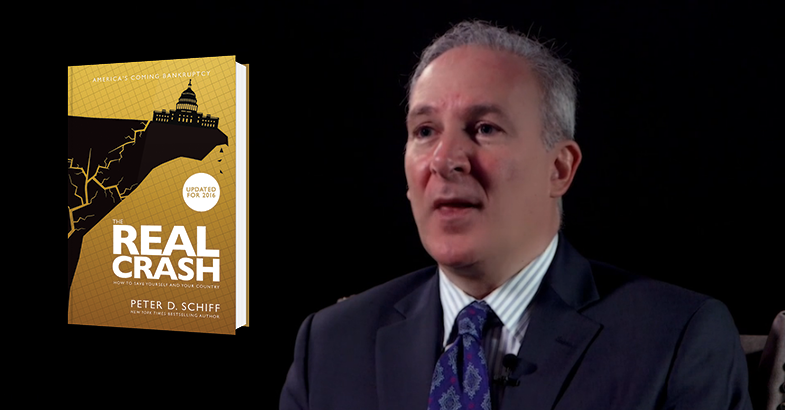 The flashpoint for my decision was a recent collaboration with bestselling author Peter Schiff. Together, Peter and I have identified several dangerous "stress points" in the financial system - ones that will soon trigger an economic hurricane worse than anything America has seen in its 240-year history. Peter has an impressive track record of being eerily prophetic. He accurately predicted the 2008 Financial Crisis - in shocking detail - a year before it happened in his bestselling book, Crash Proof. 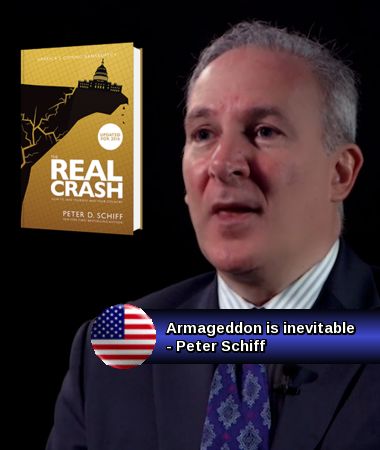 But in his latest book, The Real Crash, Peter warns that the 2008 crisis was only "the tremor before the earthquake." Fortunately for us, he also provides specific strategies to survive the coming collapse - and even profit during the ensuing chaos. Now, to make sure that all Wall Street Daily readers are prepared, I'm giving away free copies of The Real Crash, fully updated for 2016. I only have a limited number of free copies available. So please don't delay. 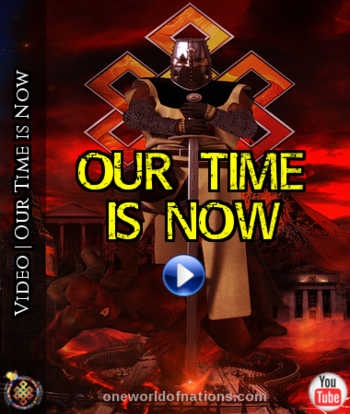 To claim your free book - and learn more about the coming economic hurricane about to make landfall - click here.